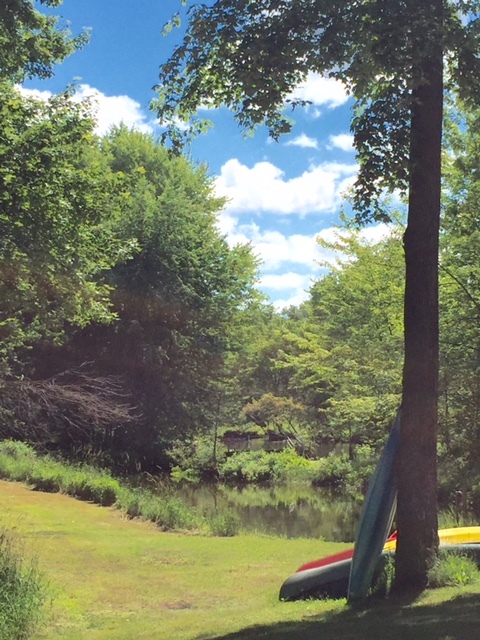 White Birch Campground has been located in Falmouth, Michigan for more than 30 years. In this time the campground has switched hands, but the same rustic beauty remains. 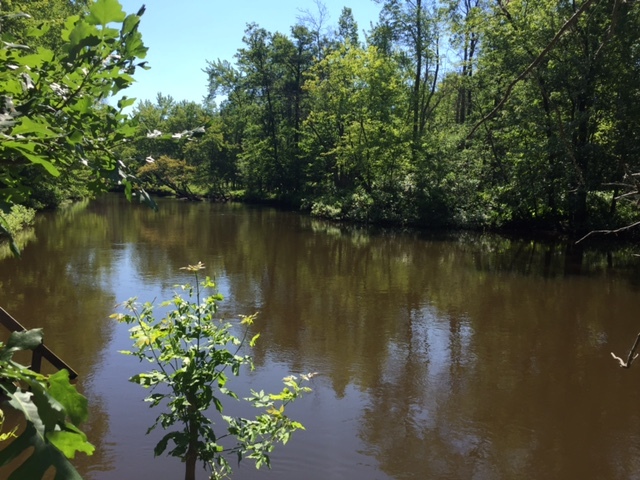 We are located on the Muskegon river and provide beautiful campsites, as well as scenic river trips. We are open from Memorial day until the snow falls, and are available year round for summer reservations. We are Dave Howard, and Lindsay Howard. We purchased the campground 5 years ago after graduating from Ferris State. We both love the outdoors, and commit our entire summer to the campground. We live on property year round. Prior to owning the campground Dave worked here for 14 years with the previous owners Bob and Pat. We still have a couple of camping spots open for Labor Day Weekend! Call (231) 328-4547 to book your camping trip today!